Salary negotiation is one of the important and most tough processes after you have qualified for a job. Ask yourself if this is the correct company to join hands with and what if they don’t offer a handsome package. One may feel nervous while discussing on the topic. IT sectors are turning to be one of the major revenue generators from past few decades. Careers in IT in India are growing tremendously and most job seekers are finding it easy to earn their expected salary packages with such firms. Here are the top five salary negotiation tips that may work for demanding a good package without alienating the employer. Always make your counterpart feel that you are here to listen to him patiently as well as understand his views. At the same time, expect the other party to follow the same for you so that both can conclude on a positive outcome. Avoid ultimatums, threats and other means for salary negotiation. It is not always easy to convince a boss and it is even more difficult to force your boss to increase your compensation. Sometimes, this may lead to damaging the work relationship. Make a proper plan and express yourself with the help of your experience and better knowledge on work profile to convince him that it will be a benefit for the organisation to pay you more. A compensation survey should be made in order to know the market standards. Avoid asking individuals who may mislead you regarding the market value. Rather, contact consultancies and verify data online. Spend time doing some online research about the same. Demanding for high pay is easy, but demanding when you are eligible is sensible. When a preferred candidate negotiates, it is understandable, but not during the early part of the process. Rather than quoting an odd figure prematurely, talk about the market range with the recruiter. On gaining good knowledge about your core field, you can demand a higher package and it really counts. There is 90-percent chance that the ball will fall in your court. If you nod your head for an amount offered by a recruiter but you are not happy, that means you are taken for granted and you will be under the management as a matter of sympathy. Be prepared to say “no” if you find your offer letter with very low figure. Walking away from an offer is not that easy, but one should know when to do it. 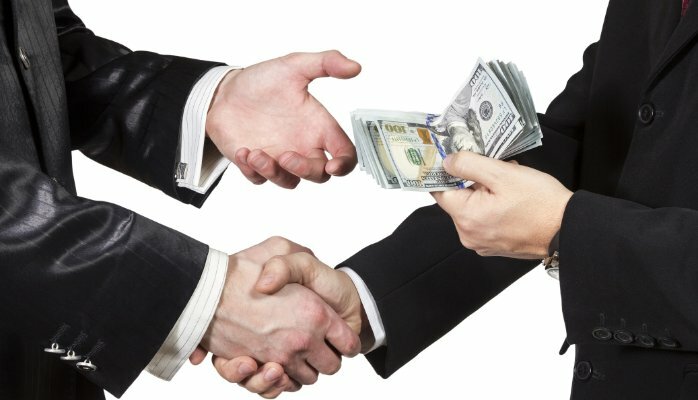 5 Salary Negotiation Tips That Work 0 out of 5 based on 0 ratings. 0 user reviews.